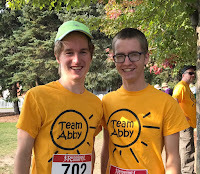 Thanks to everyone who came out to support Team Abby at the Run4Rett last month! We had a fabulous day with the warmest, sunniest weather ever. Abby had been feeling rotten the day before and didn't sleep well, so it was touch and go to start the day. As soon as she saw the crowds arriving, she lit up with excitement and she ended up really enjoying the day. As always, there were new families joining us and I enjoyed connecting with parents from across Ontario. I was also excited to welcome scientists from three different research institutes in Toronto who are all investigating Rett syndrome. It is magic to see the scientists and families connecting. 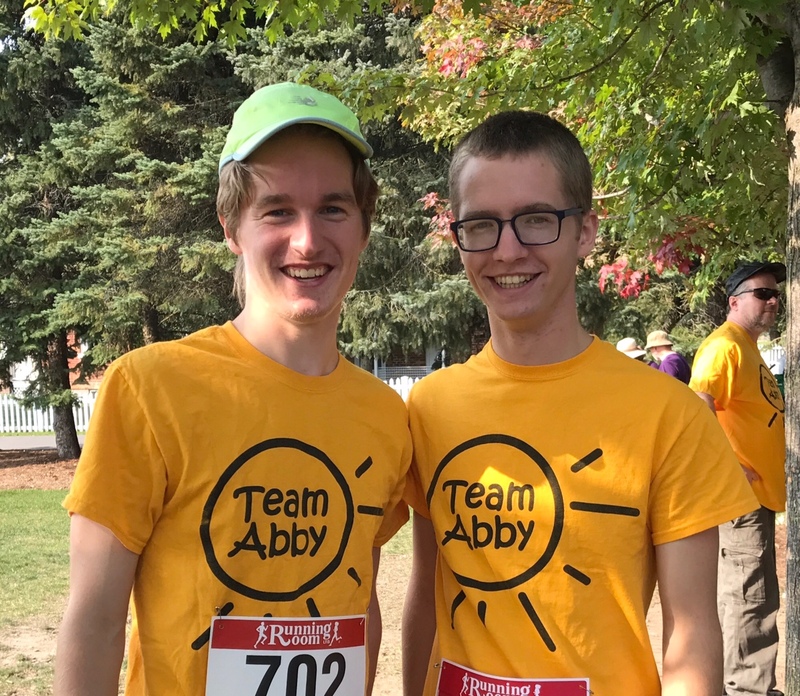 What I love about the Run4Rett is that it combines real-life support (there's nothing like cheering crowds to energize you) with much-needed fund-raising. It's also a really fun day to get some exercise and hang out with family and friends. 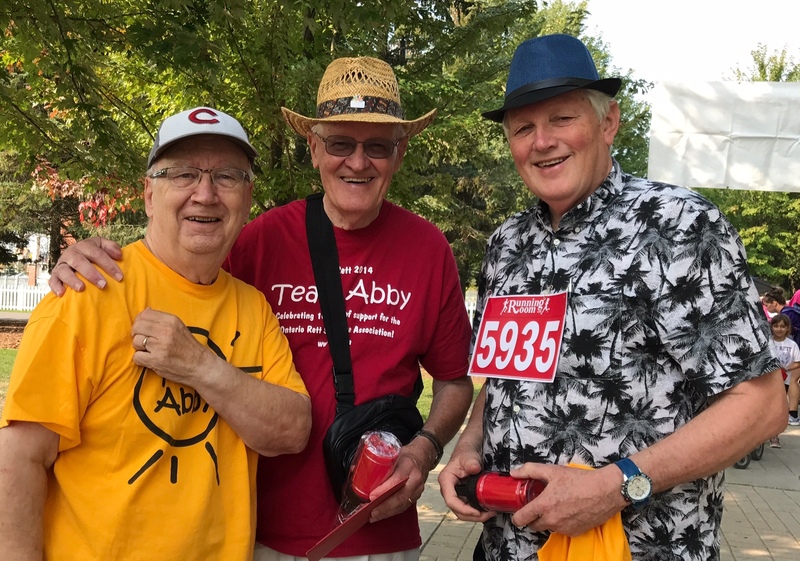 To everyone who sponsored us for the first time and to all those who support us year after year after year with your donations and your prayers and your words of encouragement, thank you from the bottom of our hearts. 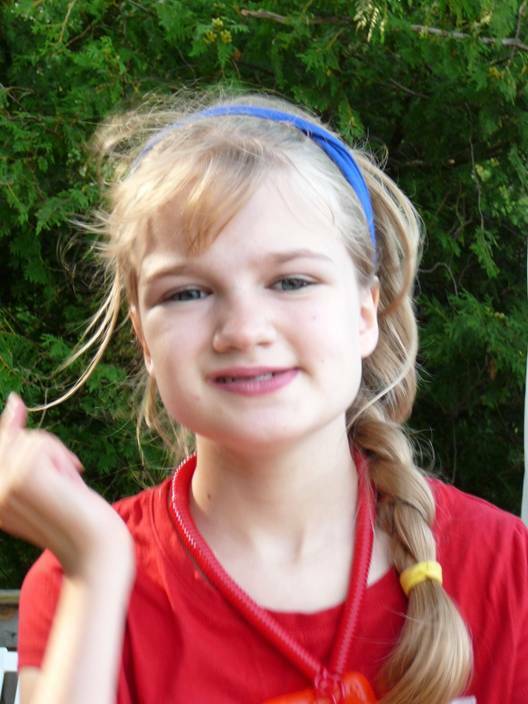 You are making positive change in the lives of individuals with Rett syndrome, including Abby.